Shop Vac Mighty Mini air mover review… It comes with an attractive, bright yellow exterior, but just how “mighty” is the Shop-Vac 1032000 (model AM425)? As advertised, this air mover puts out a maximum of 500 CFM of air volume, weighing only 11 pounds. It’s compact, lightweight, and it’s meant for cramped spaces. But should you get one? How did this air mover fare among previous buyers? What are its pros and cons? Find out everything you need to know about this appliance in this Shop Vac Mighty Mini air mover review. Let’s start this review with a list of the AM425’s key features. 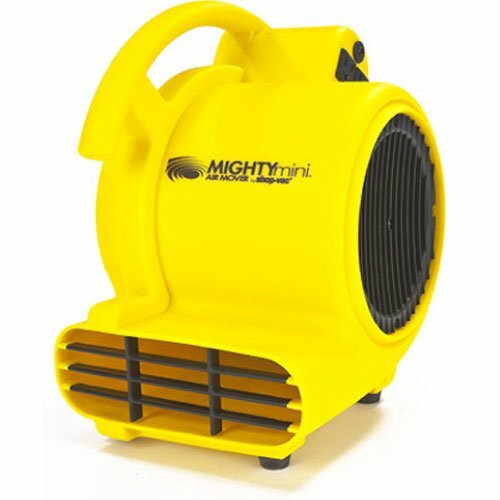 There are definitely more powerful air blowers out there, but for a mini-sized fan, the Shop Vac Mighty Mini air mover is capable of up to 500-CFM air volume when set on its highest speed setting. 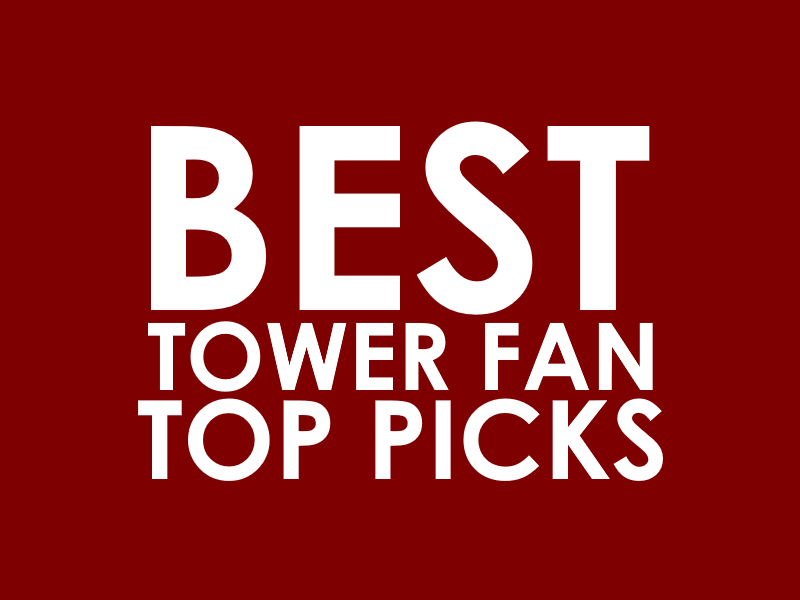 Speaking of speed, this appliance allows you to choose from 3 options: low, mid, and high. If you want to vary the airflow direction, all you have to do is to vary the position of this air mover. It comes with sets of feet so you can set it to a horizontal (0 degrees), vertical (90 degrees), or a 45-degree position. 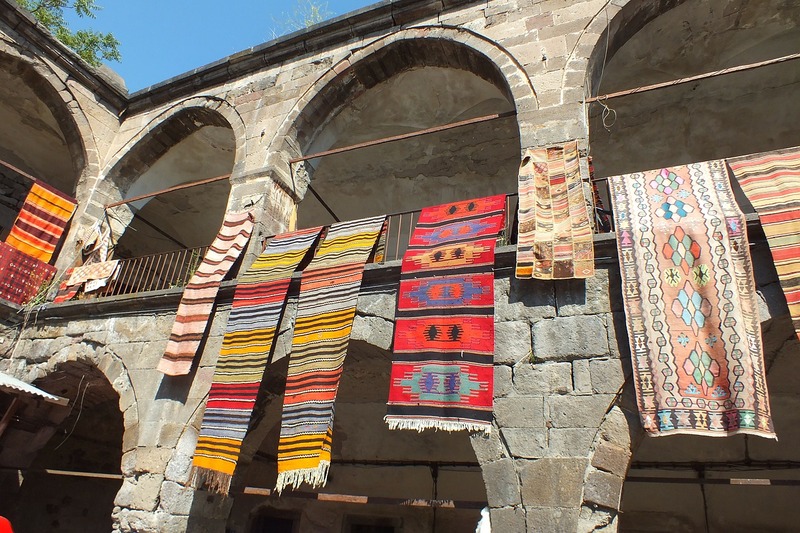 This is a truly helpful feature because you can tackle different types of drying jobs, whether floor or above-floor. Not only is this unit stackable, but also, it comes with an on-board receptacle that provides daisy-chaining capabilities, allowing you to link multiple units. Aside from that, the Shop-Vac 1032000 comes with a 10-foot power cord and has a cord wrap to keep everything in place. Also read: Soleaire Max Storm Review: Is it Worth It? Here’s a summary of what previous buyers have to say about their Shop Vac AM425. Performance. 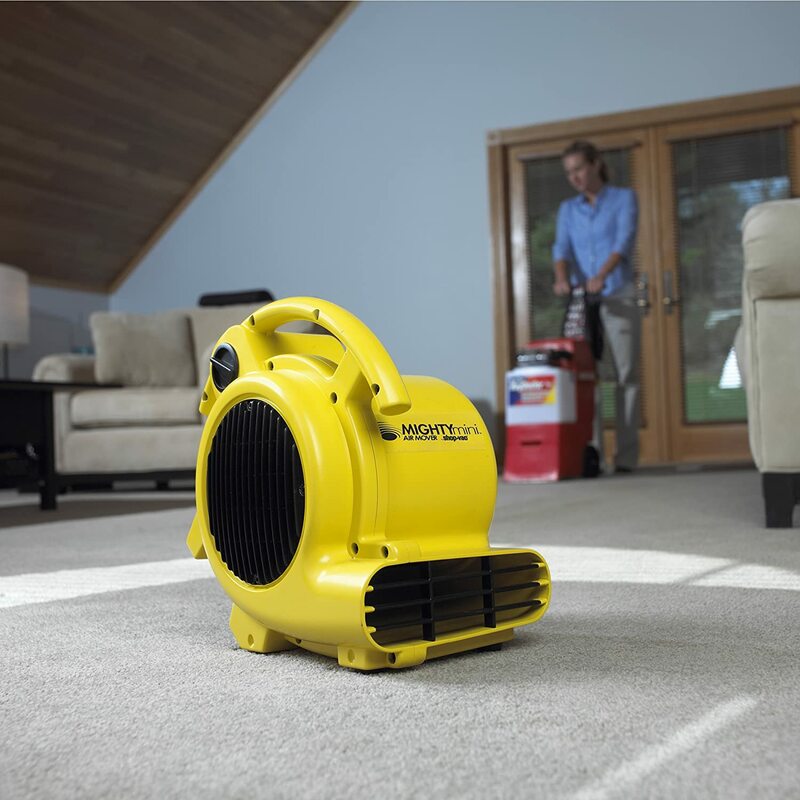 Different homeowners buy the Shop-Vac 1032000 air mover for different reasons. Since it’s advertised as an “air mover,” it’s usually for that purpose. One person said that he uses it to stabilize the hot and cool air inside his cabin, and the response has been positive. Other people use it for drying their floors. 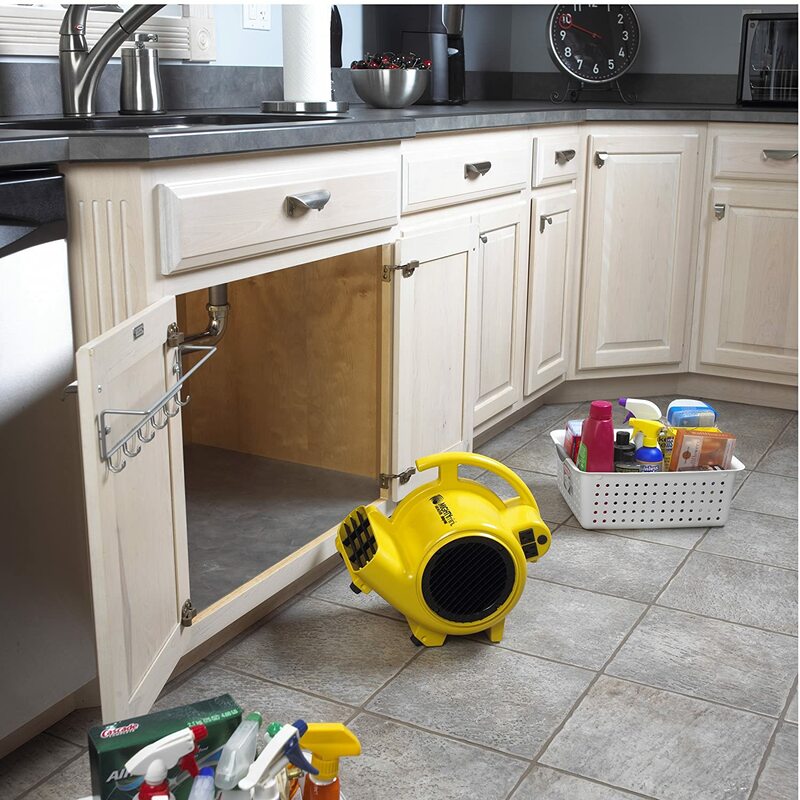 One person said this unit is perfect for drying wet tiles or wet carpets. Several people mentioned that they dry their cabin cruiser or their boat, and they say they recommend it. Other people use it to supplement their fans, and they’re happy that it blows a good amount of air. So the verdict is that although a rented air blower is much more powerful, this is a powerful fan for its small size. Noise. You’ll definitely hear some noise, which you may or may not find “loud.” One person took the initiative and measured the sound this air mover produces through his phone’s decibel meter. His findings? On high, the average was 66 dB, peaking at 77 dB. Note that he was about 5 feet away from the device when took the measurements. That said, generally, it’s a tolerable kind of steady noise, which you can use to mask other background sounds. Other Comments. This is a durable air mover. It doesn’t have a cooling chamber. Instead, it shoots out air from its surroundings, adopting the current temperature. As a small air mover, don’t expect it to be as effective when tackling a large area. The good news, though, is that it has daisy-chaining capabilities, so you can add more units if needed. Also read: Lasko 2510 vs 2511: What’s the Difference? Let’s end this Shop Vac Mighty Mini air mover review with this quick recommendation. The Shop Vac AM425 is a small, compact, and highly portable air mover, but it does pack a punch considering its size. It’s ideal for small areas, so if you’re looking for a tool for quick-drying and ventilation purposes, then buy this one.